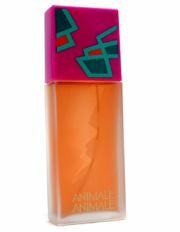 Animale Animale fragrance by Animale (what a surprise?!) is an oriental floral perfume with an intriguing name. It was launched back in 1994, in an era when perfumes used to loud or masculine. This perfume is a loud combination of freesia, peach, bergamot, lemon and oakmoss. This is the type of perfume you either love or hate. What is it for you? Spring is in the air and it is time to start wearing fruity perfumes. One fragrance that caught my attention is Flowerparty by Yves Rocher. The cute red packaging has a transparent flower cap that makes it simply adorable. The perfume was launched in 2010 and although the name is Flowerparty, the perfume is mainly fruity: it is a combination of berries and oranges and litchi wrapped in a divine vanilla note. For young spirits only! Compare and research women fragrances. Avon is one of the leading cosmetic companies that is releasing almost every year at least a new fragrance. 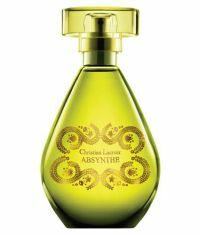 Absynthe by Christian Lacroix is being sold by Avon and it was released two years ago. The charming green bottle hides divine top notes like freesia and orchid in contrast with the musky and woody notes in the base. Women might find this perfume a little bit intoxicating, but it’s really worth to try it. Absynthe is considered to be one of the best Avon perfumes. Enjoy this new season with a new perfume that will not make you break your bank account - Cafe Cafe Puro by Café Café. 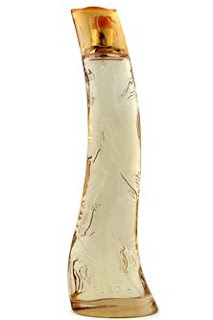 It is a elegant perfume with a citrusy start, flowery middle and woody base. This fragrance also includes green apple in its middles notes so, apple fans will sense a hint of their favorite note. It is a light perfume, perfect for office wear. Compare and research beauty and fragrances.